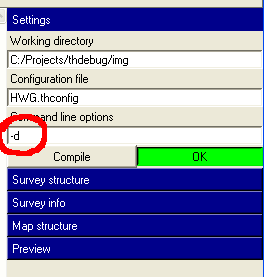 On my Windows XP machine, your dataset works fine, even with 5.3.11. You may try one more thing, running therion in debug mode. Files\Therion\bin from version 5.3.10 into installed version 5.3.11.